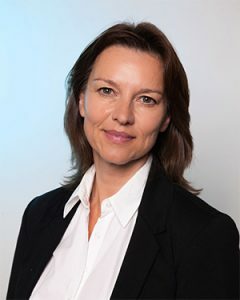 Elizabeth Huzzey is Principal of Watford Osteopaths, an experienced Osteopath and Acupuncturist with a special interest in the area of Headache and Migraines. 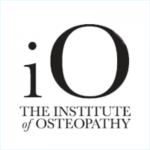 She studied at the world renowned European School of Osteopathy and learnt her skills first hand from the professions best osteopaths. Led by a curiosity to explore different approaches to health, she spent 18 months studying Traditional Chinese Medicine and Tai Chi in Guangzhou, PR China in the early 90s. 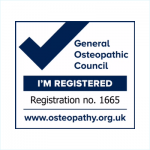 Closely followed by 3 years at the Central Middlesex Hospital working alongside physiotherapists and orthopaedic consultants in a pioneering project taking Osteopaths into a NHS setting. 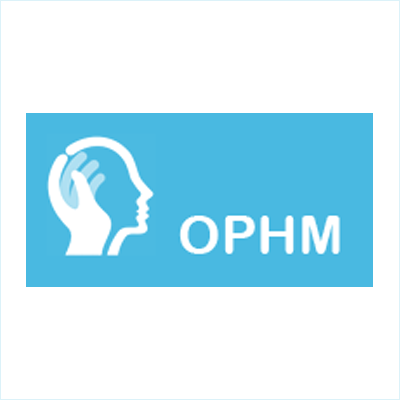 She is a founder member of OPHM – Osteopathic Progress in Headaches and Migraines, where she is part of team that lectures in headaches to other health professionals. 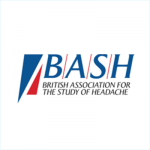 The Headache Clinic was launched in 2016. Here she helps patients determine the type of headache they have, carries out a comprehensive examination and provides gentle and effective treatments. 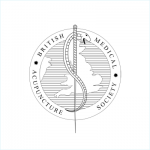 As a member of BASH she has learnt from the worlds leading neurologists in the field and has looked at what can be offered by acupuncture, physiotherapy, chiropractic; structural and cranial osteopathy; Watson Approach; CBT, lifestyle, nutrition and diet; medications, botox, nerve blocks, TMS and gamma core. All of this enables her to provide an informed approach of the best treatment options for her patients. She is recommended by GPs, Consultants and in turn has built a trusted network of appropriate professionals to whom she can refer. She is a mother of teenagers, a keen cyclist and practices Pilates. We are currently operating without a Senior Associate. Until further notice appointment availability may be reduced at the Watford Clinic. We apologise for any inconvenience this may cause. Appointments are available in Watford and Berkhamsted.